→Can Astaxanthin Help Patients Suffering From Alzheimer’s? In a world where new healthcare innovation is happening on a weekly basis, there are more opportunities than ever to discover treatments for some of the world’s harshest diseases. One of those being researched by hundreds of medical professionals around the world is Alzheimer’s, a condition that will have affected most families in some way at some point. This condition affects approximately 5.7 million Americans around the country and accounts for 60 to 80 percent of those diagnosed with dementia each year. To put this into perspective, someone new is diagnosed with Alzheimer’s every 66 seconds in the US alone. This progressive condition causes memory loss and cognitive degeneration that is severe enough to seriously limit someone’s ability to lead a normal life. At first, the condition causes mild memory loss, meaning someone may still appear to be cognitively intact at the time of their diagnosis. This is also a crucial stage many researchers are focusing on, with the hopes that finding a way to slow down the progression of the disease will allow those impacted by the disease to maintain a good quality of life for longer by limiting the effect of Alzheimer’s. As time goes on, however, these symptoms worsen, to the point where sufferers lose their ability to carry on a conversation, respond to their environment, and even remember close friends and family members. Although progression is generally considered to be slow, someone who has been diagnosed with Alzheimer’s is estimated to live just 4 to 8 years after said diagnosis. As previously mentioned, researchers are being realistic in their efforts to help treat Alzheimer’s, focusing on helping those who have already started to develop symptoms to hold onto life as they know it for as long as possible by slowing the progression. Some researchers are even going one step further, hoping that they might find the cure that either helps delay its onset in the case of early onset Alzheimer’s, or prevent it from developing at all! While there are many different studies underway to try and fight against Alzheimer’s, today we want to focus on just one question: can astaxanthin help Alzheimer’s patients? Before we go any further, let me provide you with a brief overview of what astaxanthin actually is. According to Healthcare Weekly, astaxanthin is a chemical reaction resistant natural supplement (aka you don’t necessarily need to buy any supplements) that is so powerful it is considered to be 65 times more powerful than Vitamin C. The ingredient is found naturally in salmon, lobster, trout and other seafood. These statistics make it the strongest natural antioxidant ever discovered, and the only one of its kind, that can cross the blood-brain barrier, and other bio-membranes. In simple terms, astaxanthin can easily absorb into tissues and organs around the body, and can also be easily transported through the bloodstream. As you can tell, astaxanthin is undeniably extremely powerful, so you might expect it to have many benefits. But, could astaxanthin help Alzheimer’s patients? Research definitely suggests this to be the case. Here are just a few medical studies from around the world from researchers who have found links between astaxanthin and Alzheimer’s treatment. One study from 2009 found that astaxanthin can reduce the accumulation of phospholipid hydroperoxides (PLOOH), which are compounds known to gather in the red blood cells of people who suffer from dementia. As a fat-soluble substance, astaxanthin can easily cross your blood-brain barrier, which may help to prevent the neurodegeneration commonly associated with oxidative stress. It can also make a potent natural ingredient referred to as “brain food”. 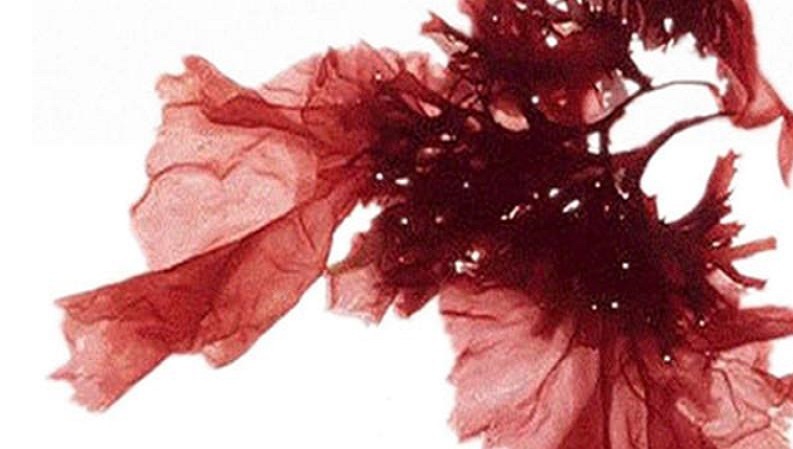 This works as the molecules of astaxanthin have the ability to neutralize free radicals and other oxidants without being destroyed or becoming pro-oxidants themselves. This is an example of the chemical reaction resistant properties we spoke about earlier in this article. The unique shape of the molecule allows it to fit perfectly into a cell membrane and span its entire width which can intercept potentially damaging molecules before they get the chance to damage your cells as start the neurodegeneration process associated with Alzheimer’s. 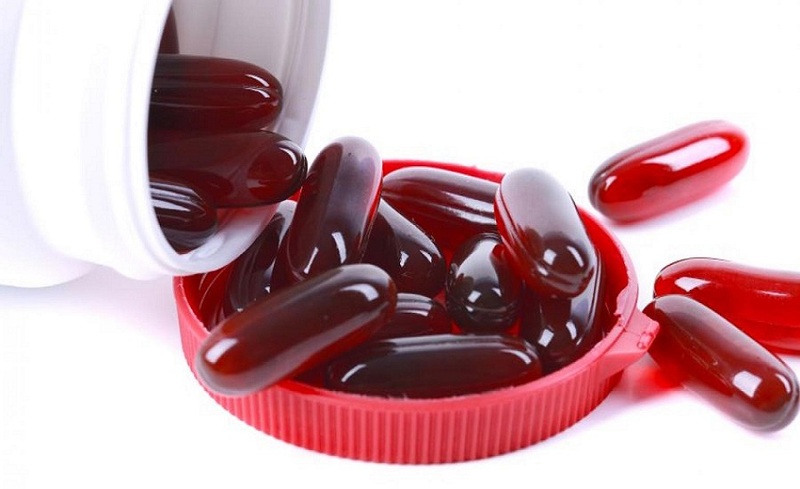 Medical research supports the findings from a 2011 study in the British Journal of Nutrition, which showed that taking 6mg to 12mg of astaxanthin daily for twelve weeks helped lower the levels of phospholipid hyproperoxidases by 40 and 50 percent respectively. Another, more recent study from the Graduate School of Medicine at Japan’s Juntendo University in 2017 found results that suggest astaxanthin can also significantly help with cognition and learning in older adults. Although this isn’t directly related to Alzheimer’s patients, the results of this study could be used to help treat those suffering from the milder stages of Alzheimer’s by helping them keep as much of their cognitive abilities as possible for as long as possible. With more research, this could also lead to discoveries about how astaxanthin can help to prevent Alzheimer’s by keeping the brain active and able to respond to difficult cognitive tasks. As you can see, astaxanthin has only been looked into as a potential treatment for Alzheimer’s Disease over the course of the last decade. Before that, we had very little understanding of what astaxanthin was, and we were only beginning to look into other benefits of astaxanthin, as well as the ones we have listed in this article. The hope is that, as research into the causes of Alzheimer’s Disease continues, we may find something that unlocks the key to the condition and provides researchers with a clearer understanding of how to treat it. At that point, the three studies that we have mentioned in this article will be seen as simply starting points of something far bigger; perhaps a world where natural supplements can be seen as the treatment option for a devastating disease that has been staring us in the face for far too long. For now, however, limited research does tell us that taking astaxanthin can be somewhat beneficial for Alzheimer sufferers. If you’re worried about Alzheimer’s, have just been diagnosed, or have a family member with the condition, there’s absolutely no harm in giving it a try for yourself!